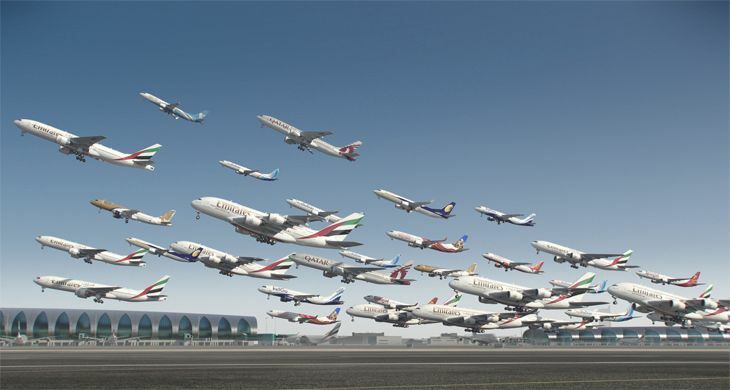 According to a new Bloomberg News report, U.S. carriers are using the same trick on international flights. The report notes that U.S. airlines were required by a 2012 Transportation Department rule to demonstrate that their fuel surcharges were in fact related to the cost of fuel. 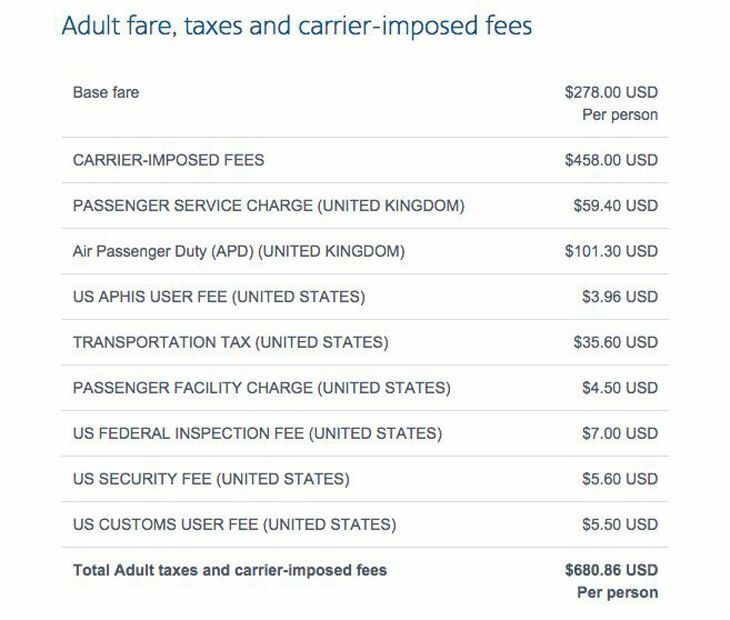 Since that got to be more and more difficult as the price dropped, they turned instead to “carrier-imposed fees” on international tickets that are defined vaguely — or not at all. 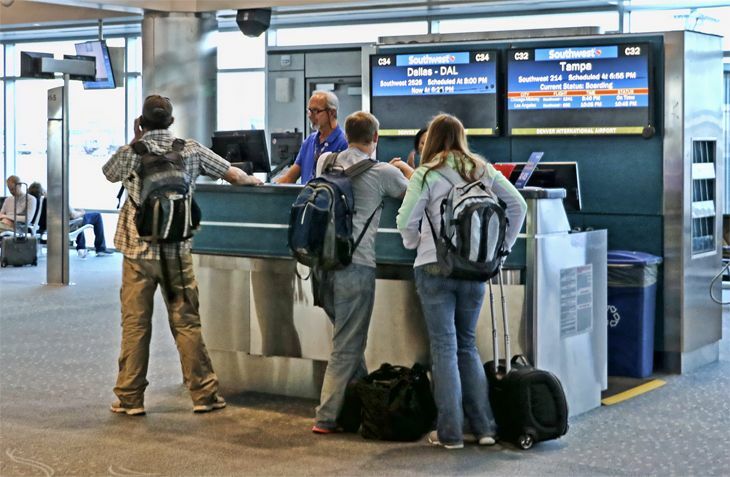 Bloomberg notes that airline ticketing software uses the code “YR” for such charges, a designation that can include fuel, insurance, or just about anything else the airline wants to cram in there. 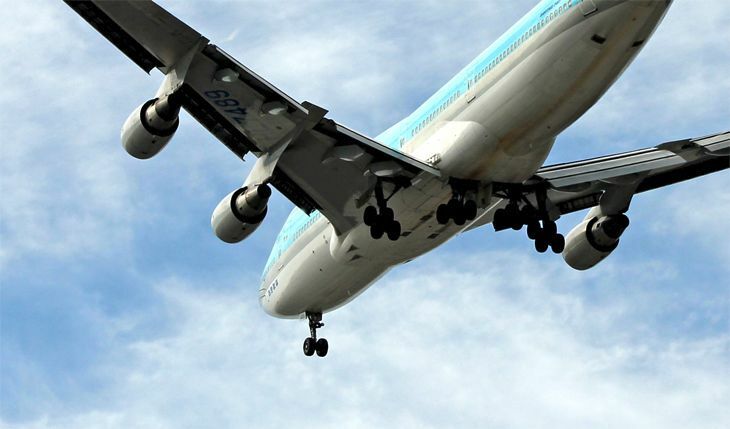 In addition, when large companies negotiate special rates for volume purchases, the percentage-off discounts only apply to the “base fare” and not the surcharges. It’s been four months since the Los Angeles City Council approved ride-sharing app services like Lyft and UberX to pick up customers at Los Angeles International Airport, but this week — after long negotiations between those companies and regulators over licensing and permit requirements — Lyft finally started to handle arriving passengers at LAX. UberX, which got a later start in the process, still isn’t authorized for airport pickups, although it is expected to begin soon. Lyft agreed to pay the airport a fee of $4 for each passenger pick-up and drop-off at LAX. Those fees will be passed along to passengers. The airport designated a special parking area for Lyft drivers to use while they are waiting for a ride request. 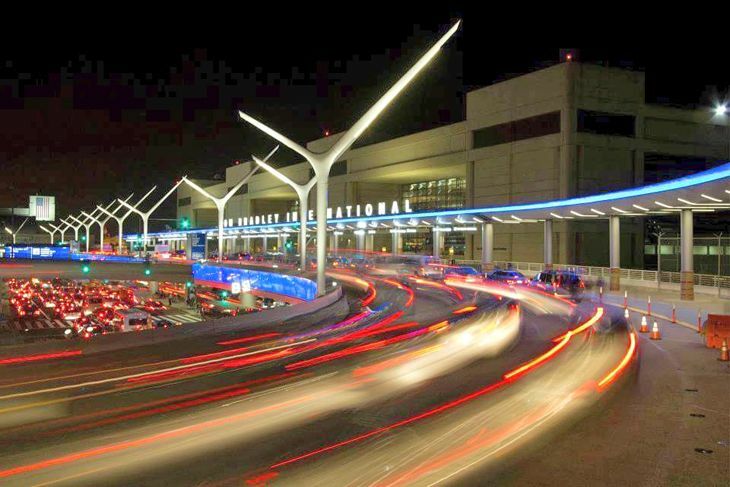 The pick-ups will be on LAX’s upper departures level. As in other cities, the airport pick-ups in Los Angeles were bitterly opposed by taxi drivers. But city officials considered the ride-sharing services an important step forward. “As we continue rebuilding nearly every terminal at the airport, and work to bring rail to LAX, our passengers deserve access to all available options to ensure they have an excellent experience,” said L.A. Mayor Eric Garcetti. A ride from the airport to downtown L.A. on Lyft or Uber is expected to cost about $30 during non-peak periods, compared with $50 in a taxi. Through January 1, Lyft is offering customers $5 off two rides to or from LAX when they enter code FLY2015 in the payment section of the app. 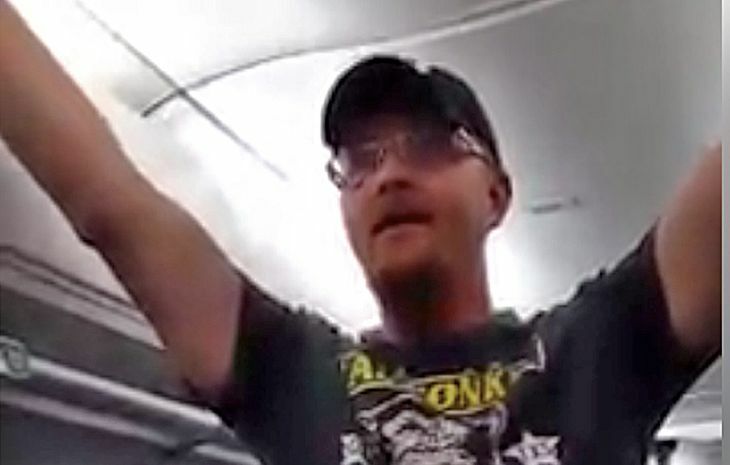 Airline passengers might get the sense these days that their flight attendants seem to know something about them. Well, they do: The Nokia Lumia 1520 “phablets” that were distributed last year to Delta’s 22,000 flight attendants have been upgraded with the addition of Delta’s Guest Service Tool — an application that lets the attendants know a bit about their customers on each flight, and help them out when necessary. “Having technology at their fingertips to identify and greet customers by name, highlight a customer’s (SkyMiles) Medallion status, address disruptions in their travel in real-time as well as a host of other opportunities means the world’s finest flight attendants can provide an even more exceptional customer experience,” said Allison Ausband, the airline’s senior vp-inflight service. 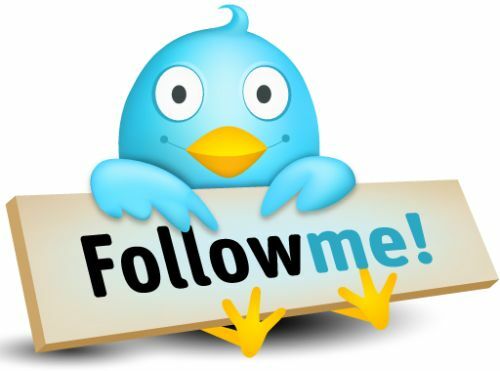 Eventually, flight attendants should also be able to use the device to tell a passenger about the status of their connecting flight and gate information in real time. The Delta phablets were initially used mainly for in-flight sales transactions. In another enhancement effective this week, the flight attendant Lumias were also loaded with Delta’s On-Board Manual and Announcement Handbook, which used to be an actual 500-page book. 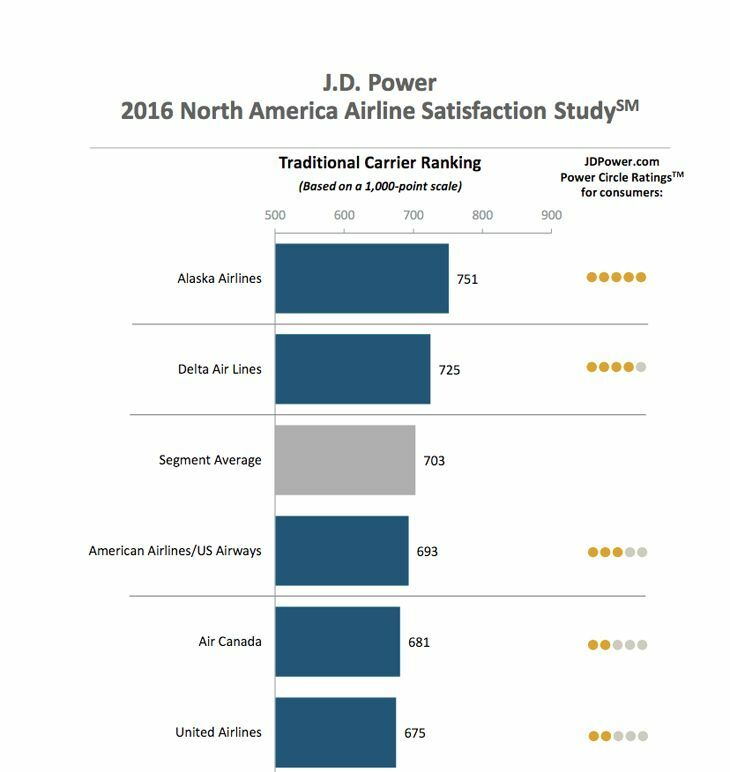 Delta is one of several major carriers empowering flight attendants with new passenger-related technology and data tools. 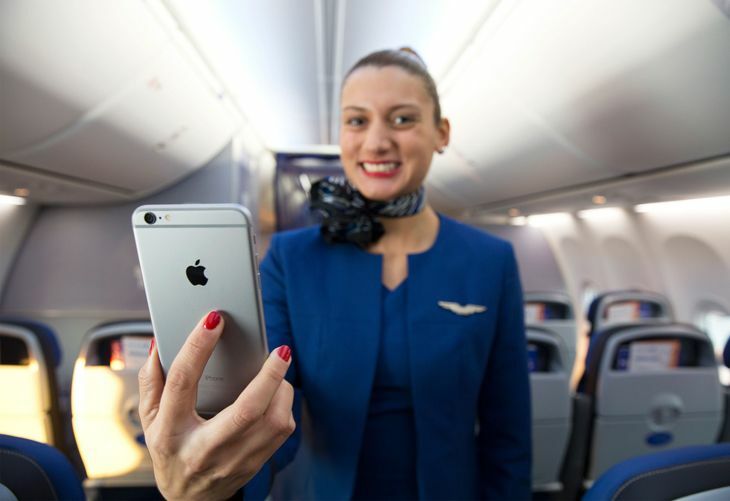 United’s pilots got iPads for cockpit use, but this spring the airline started handing out the new iPhone 6 Plus to its 23,000 mainline flight attendants- with instructions to congratulate those at or near a MileagePlus milestone, or to say “Happy Birthday” to passengers on their special day, which some saw as kinda creepy. American Airlines last fall issued Samsung tablets to its flight attendants for handling many of the same tasks that Delta’s cabin crew can now take on. And JetBlue’s flight attendants are using the iPad Mini, loaded with a new In-Flight Service Assistant program that handles many of the tasks mentioned above. 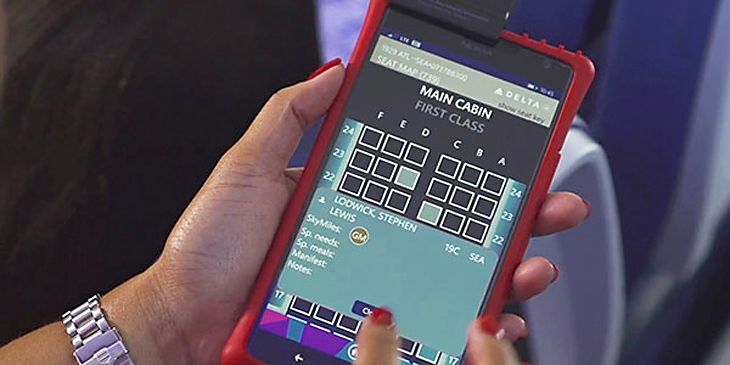 What other kinds of passenger information can flight attendants access through their tablets, or might they be able to call up soon as the interactive database grows? 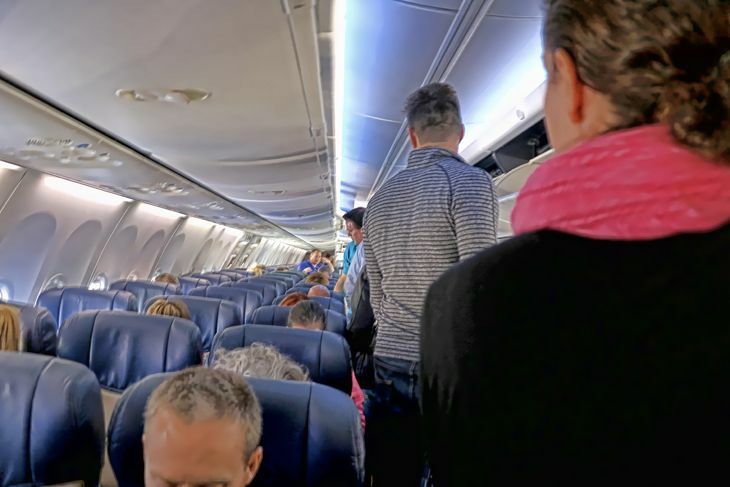 Thepointsguy.com earlier this year published a flight attendant’s inside account that answers that question.